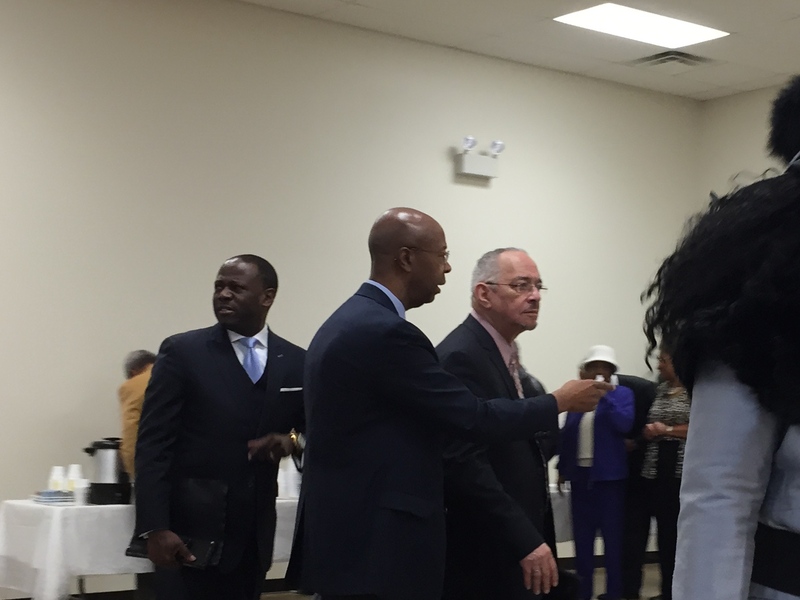 Saturday morning I had the opportunity to attend what was billed as the “Unity Prayer Breakfast” at the Greater Tucker Baptist Church. 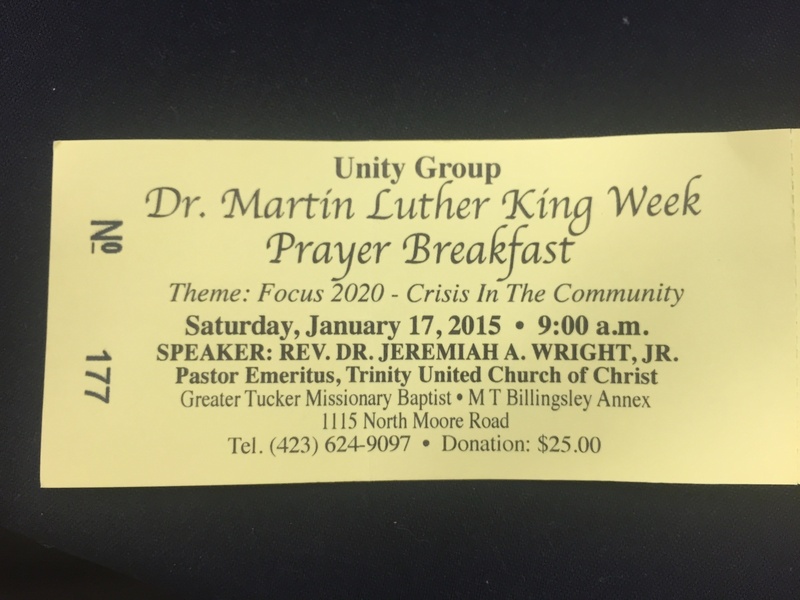 The event was presented by “The Unity Group” in honor of Dr. Martin Luther King. I went there along with several of my friends, both black and white. Not that the color of their skin should matter, but for some reason our culture and community finds it useful to divide us along those lines. I went out of curiosity over the keynote speaker, Dr. Jeremiah “goddamn America” Wright (given his infamous speech several years ago). I wanted to see and hear for myself whether the man who mentored Barack Obama and was his pastor for 20+ years was all that others said he was and whether he would make any of the divisive and racially provocative statements that he has long been known for saying. As Wright was introduced the audience was reminded that “Our speaker for this morning has often been misquoted and misunderstood… as most voices for God are.” Given those remarks, I looked forward to hearing him in person and in context. As we’ll see in a minute though Wright did not contradict any of the reports concerning his racially charged and destructive comments. As I sat there, one of just a few white Chattanoogans out of several hundred in attendance, in an event billed as a “Unity” event, I did not feel uncomfortable or at ease as I knew many of the individuals in attendance. In the room were many of my black brothers and sisters in Christ that I have come to know over the last number of years as a result of some of my political and social endeavors in our community through the Chattanooga Tea Party and Citizens for Government Accountability & Transparency. Many in attendance I would consider friends, some even close friends. Jeremiah Wright’s talk lasted a full 45 minutes and was sprinkled with some smattering of Scripture but quickly descended into a tirade of political statements, slurs and accusations. From his recitation of his grievances and conspiracies, it’s clear that Wright continues living in the past, holding on to the sins of other generations, and projecting his anti-American, anti-semitic, anti-white and racist viewpoints on our modern day culture. While Americans are a long way from perfection, and we will never achieve it, for Wright to equate 2015 to the 1950’s and ’60’s reveals the level of hate this man carries and how wrong Wright is. I wonder if this same “Reverend” Wright who loves to quote Scripture so often has ever read Matthew 18:21-22? Recall that in this passage when Jesus was asked by his disciples how many times they should forgive a brother who offends them, Jesus answered by saying “… up to seventy times seven” thus informing them that there should be no end to a spirit of forgiveness. Oh that Jeremiah Wright would be so eager to forgive as he is to condemn. Those in our community who are honest and not filled with the same spirit of hate and racial bigotry that Wright exhibited this morning know that while members of the Chattanooga Tea Party are far from perfect, we are known as a group of concerned citizens who have reached out across the racial divide in our community and have worked hand in hand with black pastors, churches and individuals on areas of common concern. 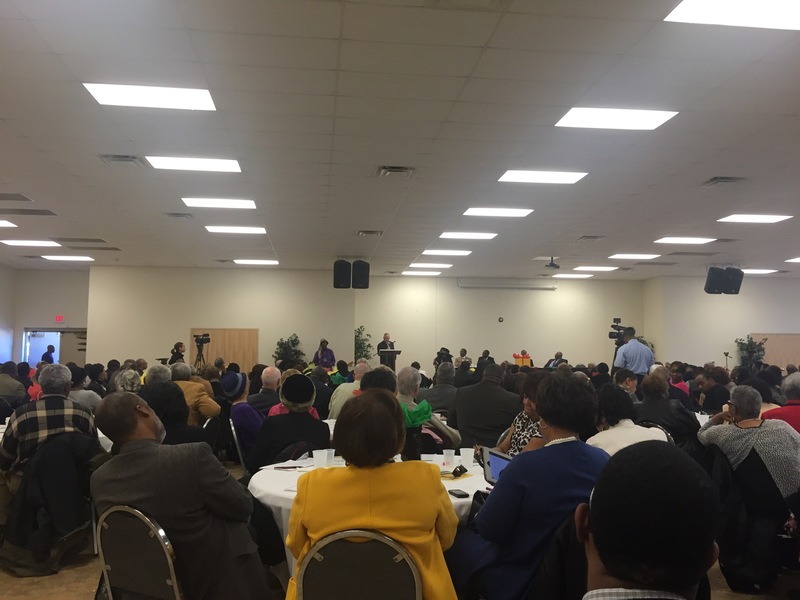 I have met and prayed with a number of our community’s black leaders and pastors and so I am bewildered at the response reflected this morning at this “Unity” event. While this is not Jeremiah Wright’s solution, it is the RIGHT step forward and God’s way to Unity. 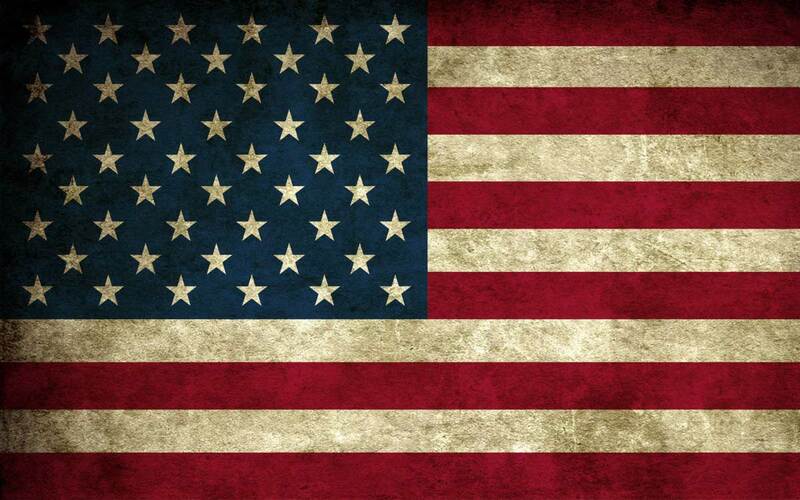 This entry was posted in Jeremiah Wright, Liberty, Race, Tea Party by Mark West. Bookmark the permalink.